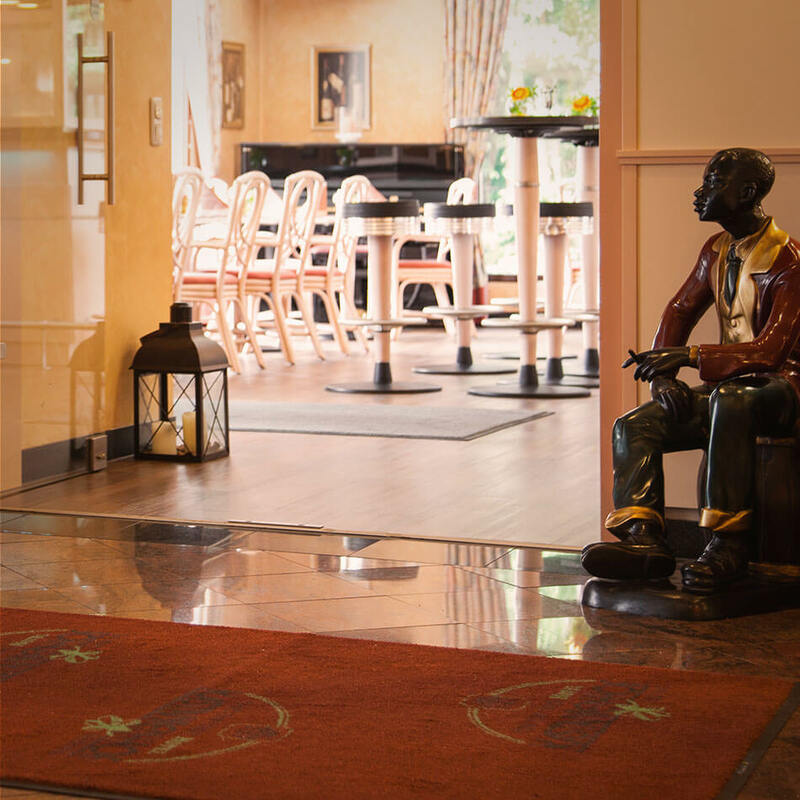 Whether you are a business traveller or on holiday, you will feel right at home with us here at the Kastanienhof in Erding. 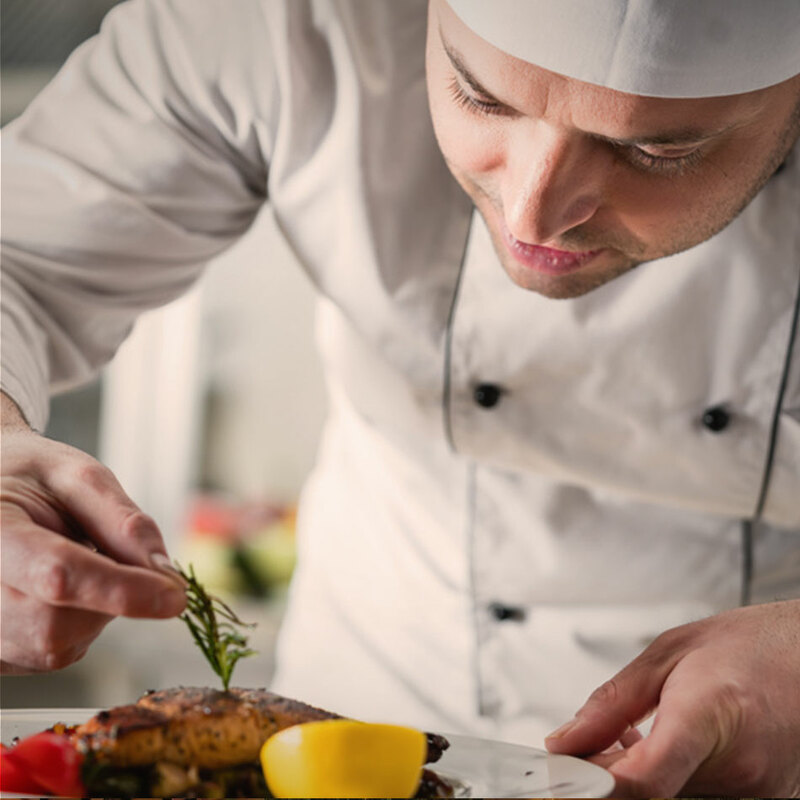 Our four-star hotel in the centre of Erding offers companies everything that their employees need to work and at the same time comfort and wellness services that demanding holiday guests don't want to miss out on. 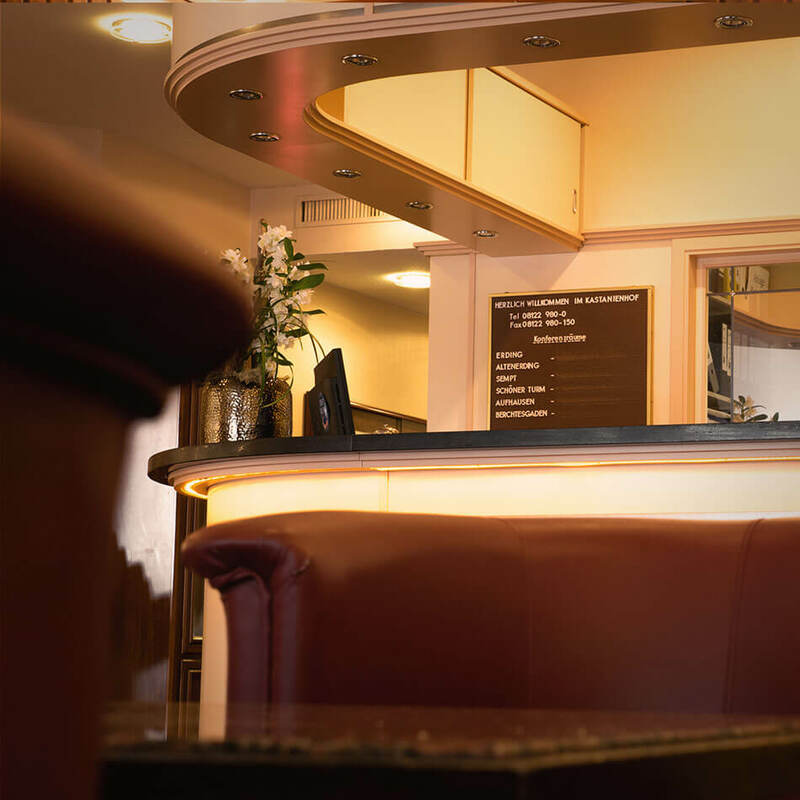 Our reception and guest rooms are furnished in a timeless, elegant style. 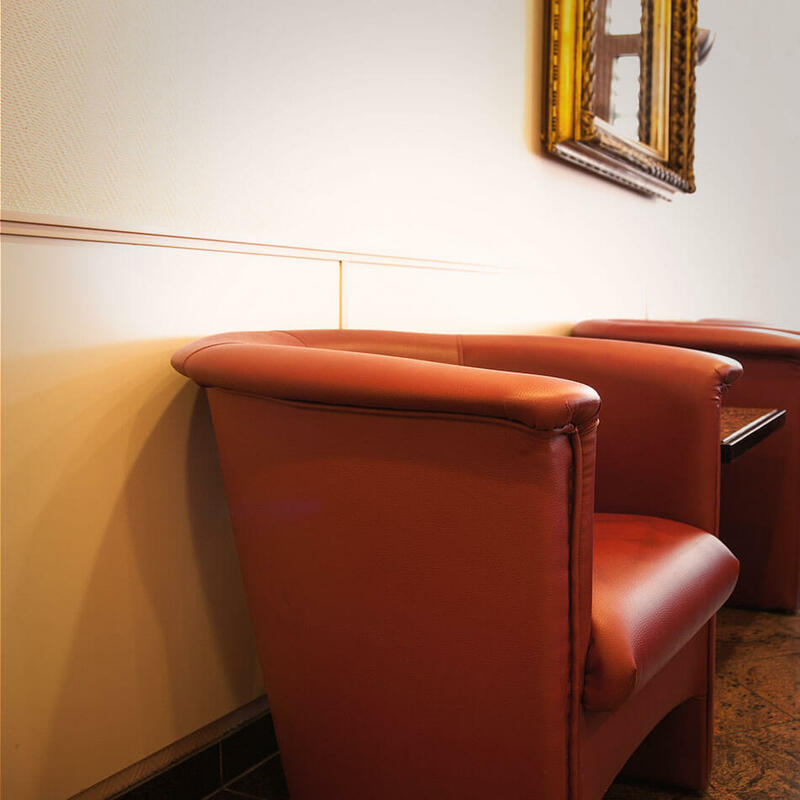 You can relax here for a few minutes, get a quick snack or end the day in a pleasant ambient at the bar. 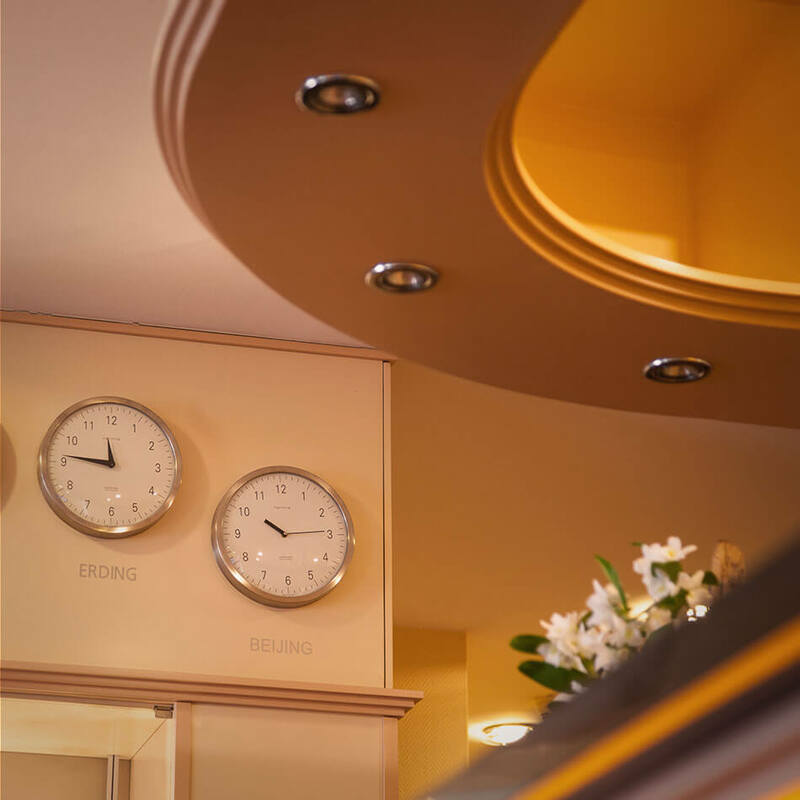 90 tastefully and comfortably furnished guest rooms and suites with modern and attractive amenities are situated on 3 floors. Our room categories offer business and leisure travellers several different sizes and amenities for every budget and level of comfort. Relax after a day full of experiences, get into the mood for the evening and let yourself be pampered. 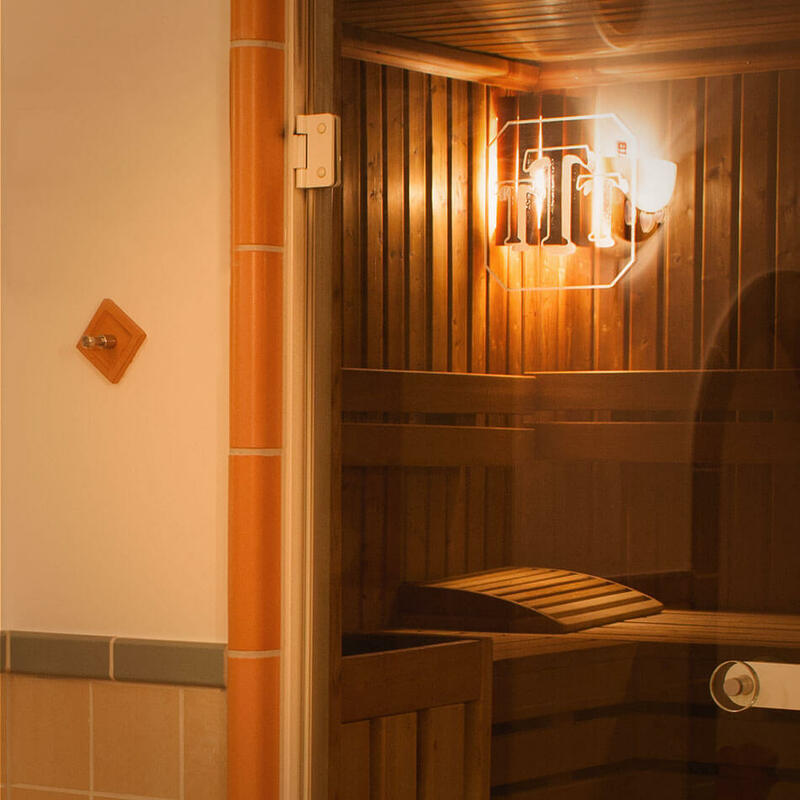 The use of our wellness facilities is included for our hotel guests. 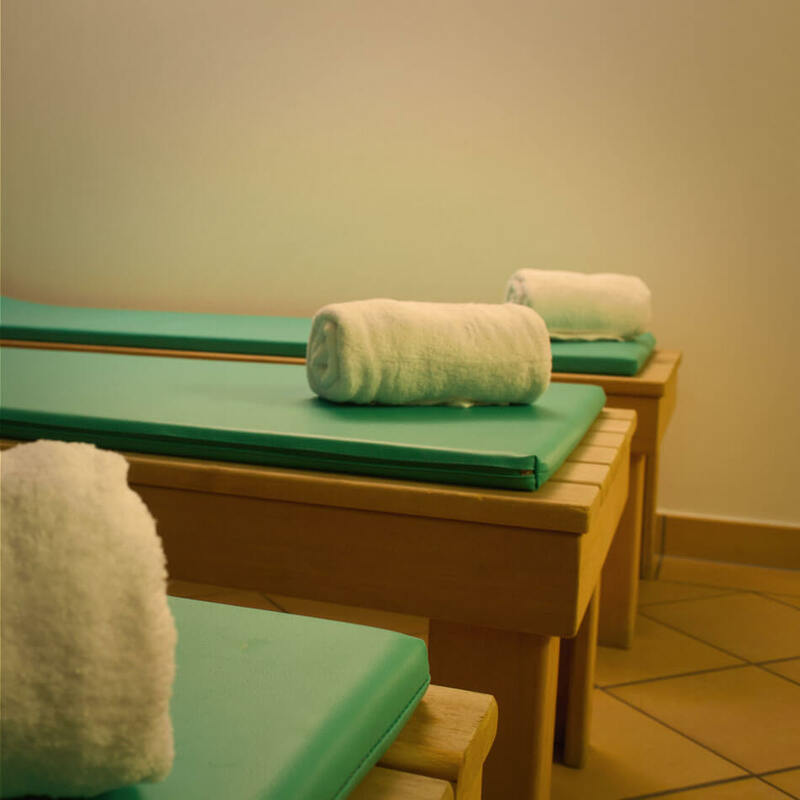 Towels are supplied in the wellness area. Dream and perspire. 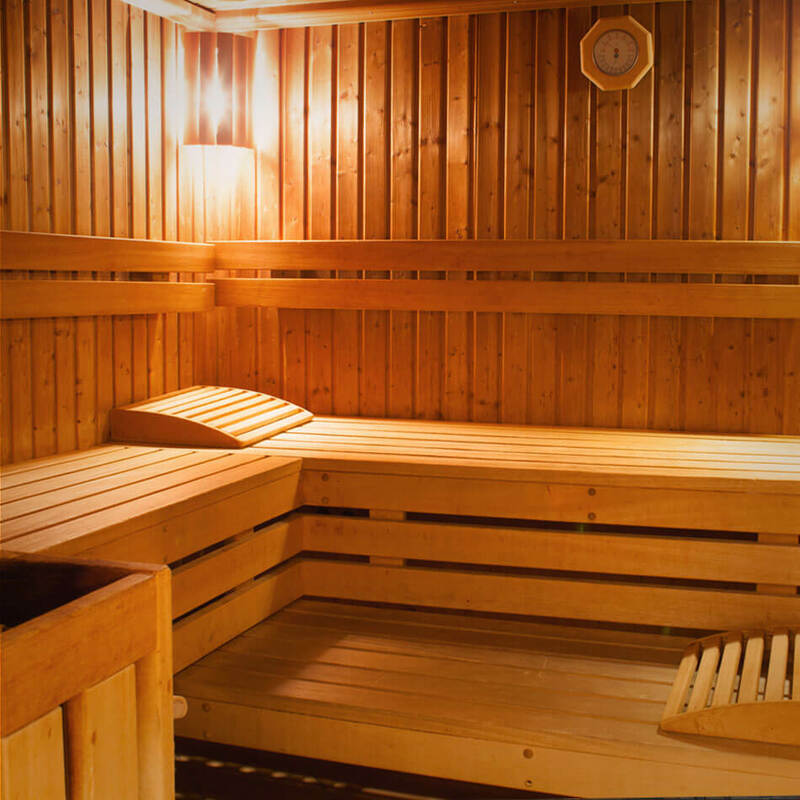 A different kind of sauna. So soft, so relaxing. Who even wants to get back up? 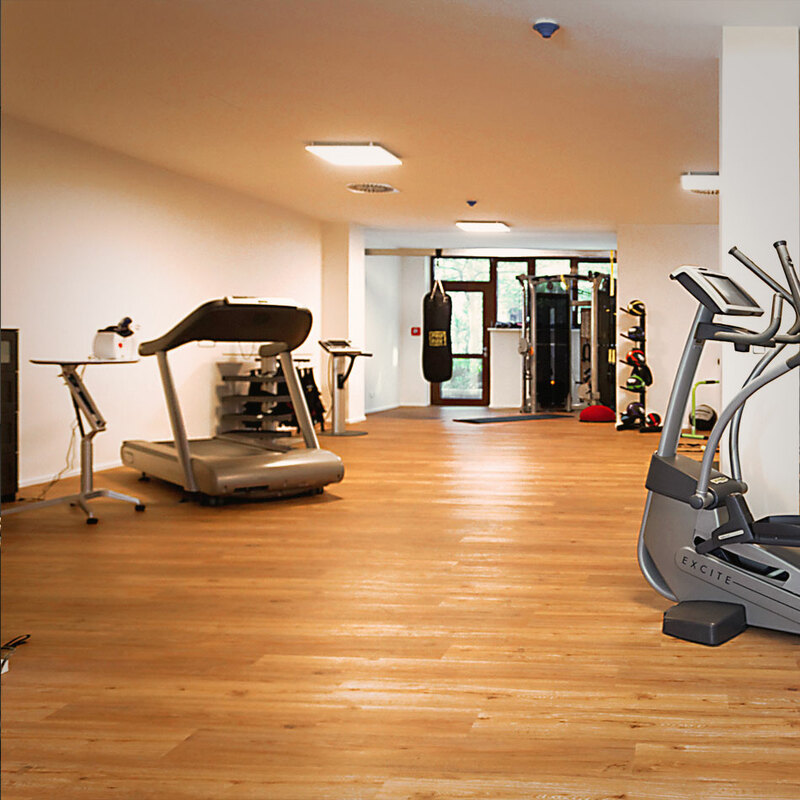 Our guests can find a gym and other wellness and beauty services in the shopping arcade right next to the hotel. Discover how beautiful you are. Manoli has the key: people will say WOW. Physical therapy practice with therapy and wellness services. Make-up, pedicure, manicure, gel modelling and nail design. 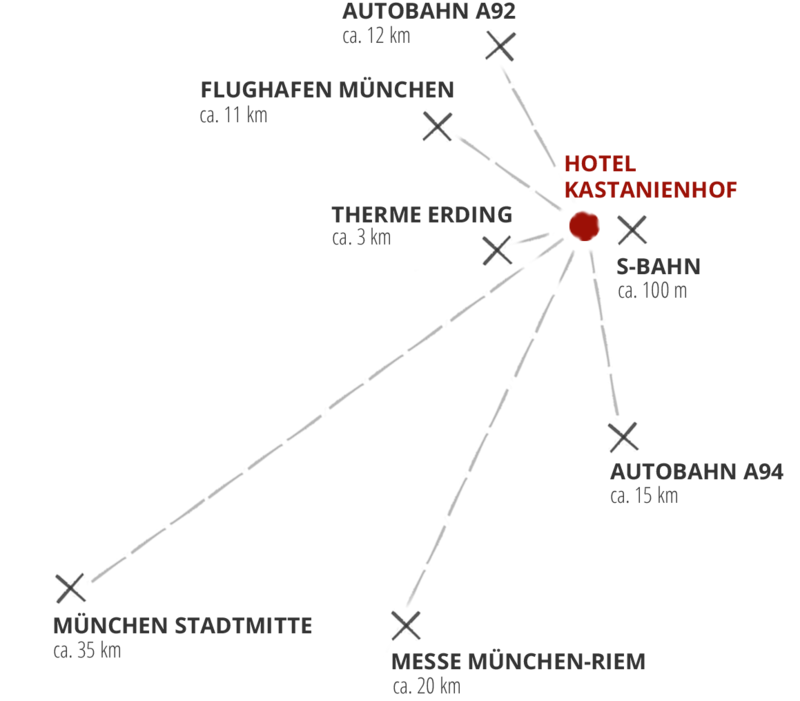 The proximity to Munich Airport and Messe München make the Hotel Kastanienhof the ideal conference location and accommodation for trade fair visitors. Also, travellers can discover the attractions of Upper Bavaria and leisure activities in the foothills of the Alps. S-Bahnstation Erding: 100 m. Ohne Umsteigen bis München Innenstadt. 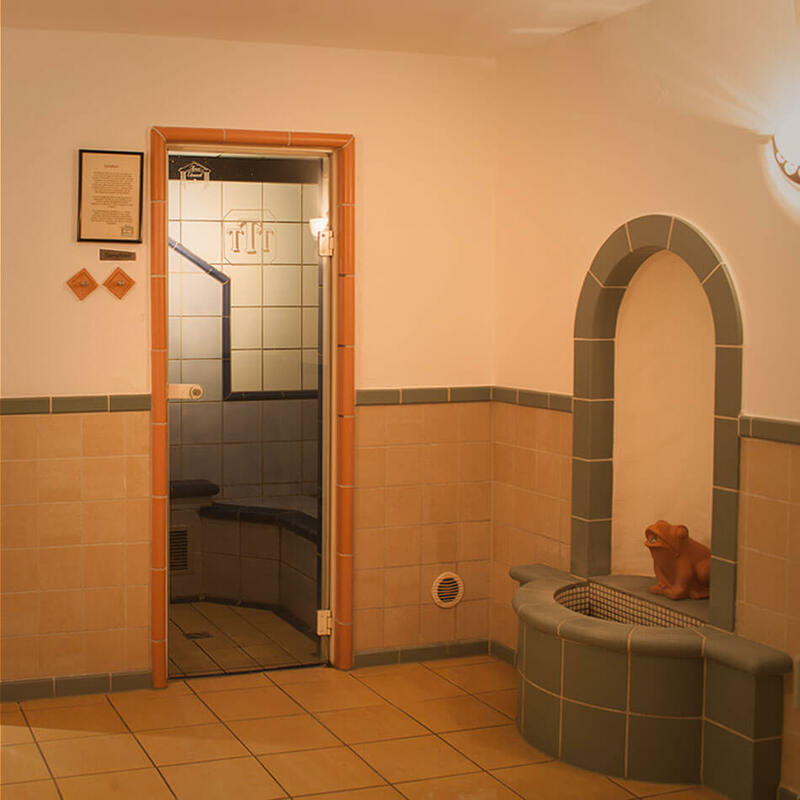 Erding offers you a wealth of leisure activities. The internet site www.erding-tourist.de lets you know everything you can discover and experience. 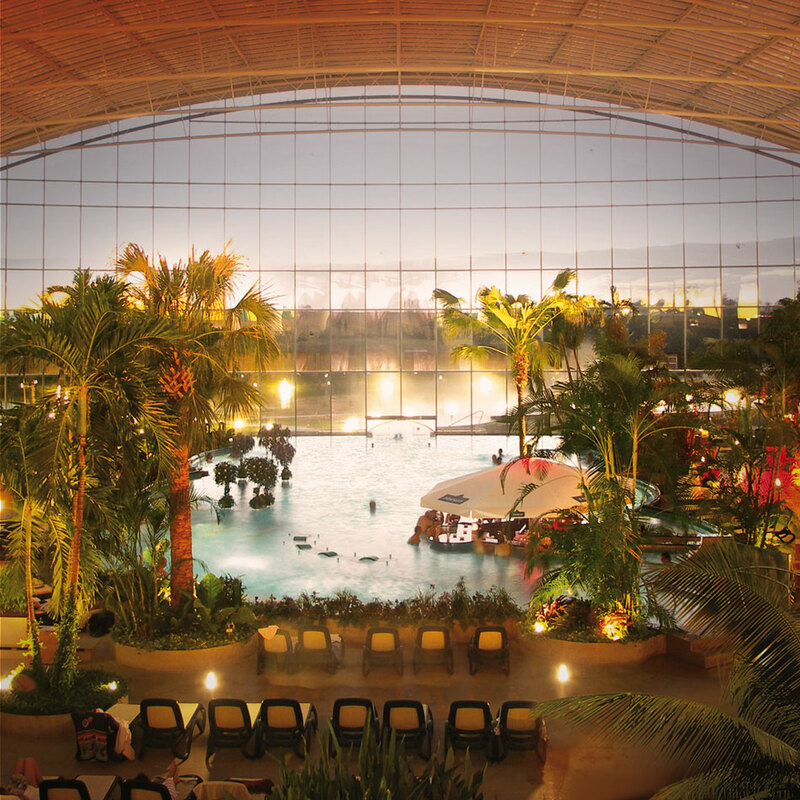 The largest spa in the world with a variety of wellness services and fun offers. Swim at the local lake (Kronthaler Badeweiher), enjoy miniature golf and many other sports and leisure activities. The largest private wheat beer brewery in the world. 18 holes in Grünbach and 3×9 holes in Eichenried. Archaeological finds over 7000 years old. Urban development and craftsmanship from the Middle Ages until today. Recreation and playground. 10 minute walk. Various topics and adventure tours. The pre-historic world. Dinosaurs and pre-historic landscapes. See the buildings and logistics of this internationally important airport. 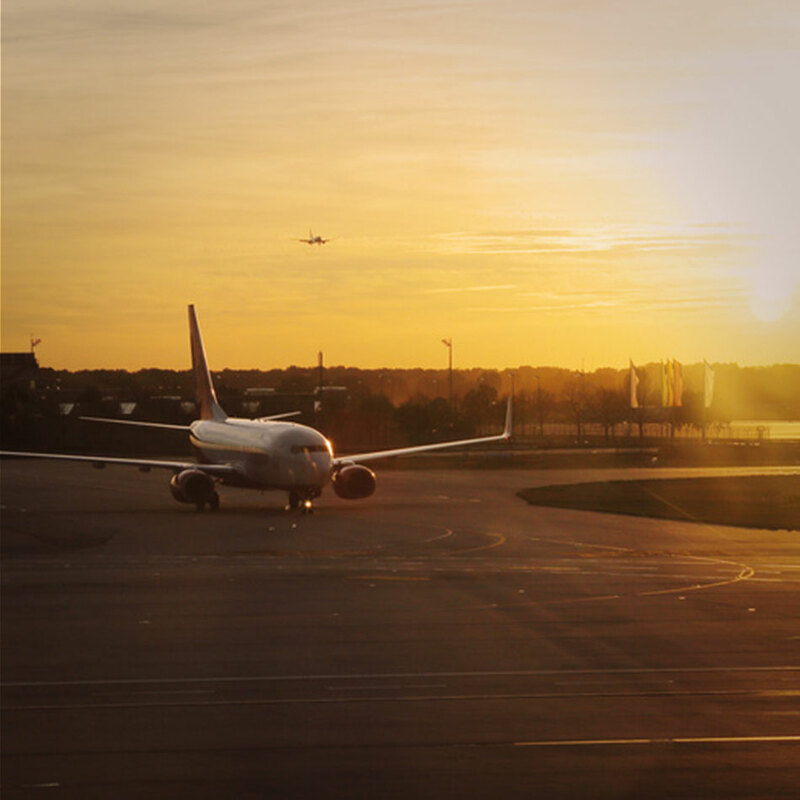 Here you get a close view of landings and takeoffs or you can relax in the airport leisure park. Get an unforgettable view of the city and the Alps from the highest and oldest building in Erding. 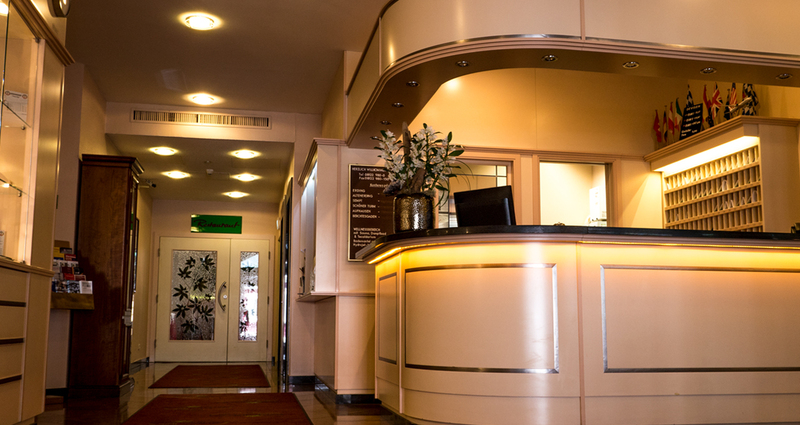 We are a privately-run 4-star hotel in Erding and offer a home away from home to airline crews, conference guests, business travellers and short-term vacationers with 90 rooms, 4 conference rooms, a restaurant, a bistro-bar, a beer garden and a wellness area.